Inspired by nature, the Nora Medium Pendant Light by Heathfield & Co combines the beauty of exquisite glass design and luxurious antique brass. 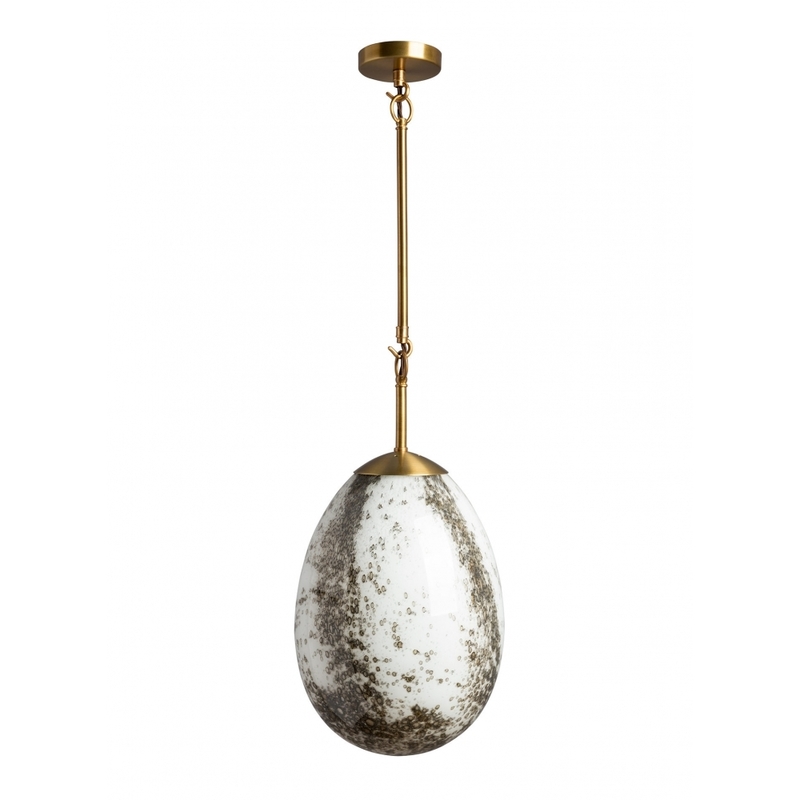 The British based designers at Heathfield & Co have subtly referenced the organic informality of a cocoon’s oval silhouette to create this effortlessly elegant and versatile pendant light. Available in a choice of Speckle and Blanc glass finish options and three suspension lengths, Heathfield & Co’s Nora Medium Pendant Light will deliver a sense of genuine sophistication to a wide range of interior design schemes in the home, office, hotel, restaurant or yacht alike.